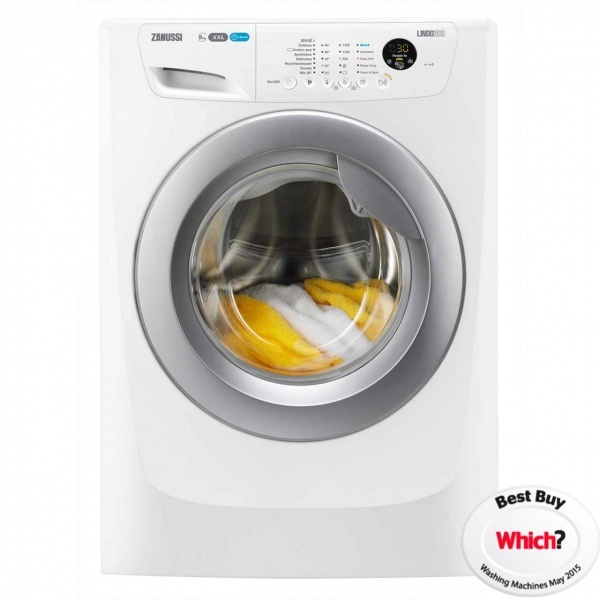 The Zanussi ZWF91483 washing machine has been built with performance in mind. It comes with incredible features and programmes to leave your laundry cleaner than ever. If you’re in the mood to give your bedding a treat, the dedicated duvet programme is on hand to provide a deep clean. Freshen up your bedding and blankets in no time with the ZWF91483. The impeccable A+++ energy efficiency rating speaks for itself. The ZWF91483 consumes less energy per cycle than other models, saving you money and helping to looking after the environment. Depth maximum depth of 66cm includes curvature of the front panel and door.